Jazz musician and composer Zac Greenberg’s album Unexpected Journey was recorded live at The Redmoor in Mt. Lookout last April, during a fundraiser for the Barrett Cancer Center at the University of Cincinnati. Zac Greenberg’s jazz album Unexpected Journey is a study into the human reaction that comes with a diagnosis of cancer. The jazz concerto was written in four movements, and the music, according to Greenberg, is a study into the human reaction in the face of unexpected unknowns and mortality that comes with a diagnosis of cancer. Zac Greenberg joins us to discuss Unexpected Journey and the inspiration behind the album. 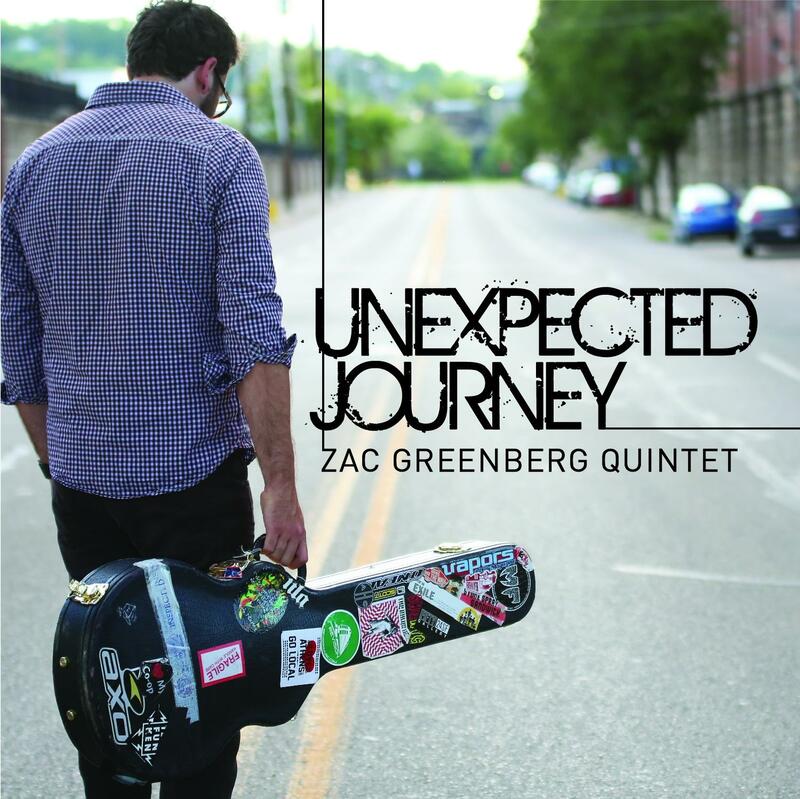 Zac Greenberg released his album Unexpected Journey September 25, available on CD Baby. An album release concert will take place on Saturday, October 17, at Urban Artifact in Northside. Proceeds from sales of the album in October (National Breast Cancer Awareness Month) will benefit Susan G. Komen, the breast cancer organization. For more information, click here. In case you haven’t noticed, some really big equipment has been moving into the Children’s Hospital Liberty Campus and its impact for cancer patients could be huge. The New Children's/UC Health Proton Therapy Center, scheduled to open in the winter of 2016-2017, has giant equipment that can zero in on a 3D image of a tumor and "spray paint" the cancerous cells with radiation without damaging surrounding cells. We preview the PBS special "Cancer: The Emperor of All Maladies" with 3 doctors from UC Cancer Inst. On March 30, CET, KET and other PBS stations will begin airing a new 6-hour Ken Burns production, Cancer: The Emperor of All Maladies. The documentary, based on the Pulitzer Prize-winning book The Emperor of All Maladies: A Biography of Cancer by Siddhartha Mukherjee, takes a detailed look at one of our most dreaded diseases. Joining us for a preview of the film and to discuss what we know, and don't know, about cancer, are physicians with the University of Cincinnati Cancer Institute, Dr. Rebecca Cornelius, Dr. John Morris, and Dr. Thomas Herzog. 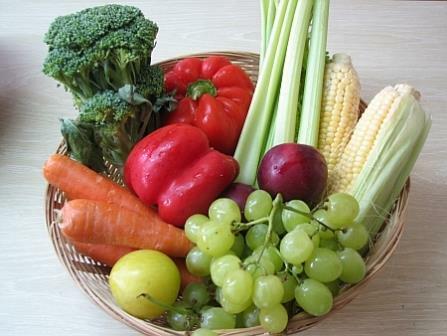 There are approximately 14.5 million cancer survivors in the United States. Once their treatment for cancer ends, many of these individuals find it difficult to make the transition to what becomes their new normal, where they must adjust to new feelings, new problems, and different ways of looking at the world. To help these survivors, a new field of cancer care called cancer survivorship has evolved.